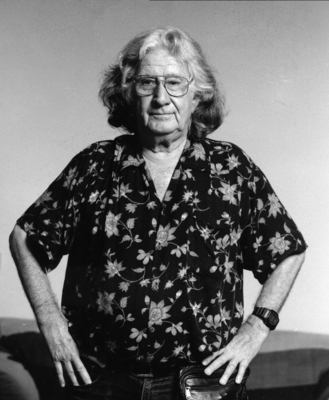 One of my greatest art/political heroes and inspirations, Augusto Boal, recently passed onto the otherworlds. He wrote the Theatre of the Oppressed, which I perpetually thumbed through in my early performative days. Here is an interview with Boal on Democracy Now.